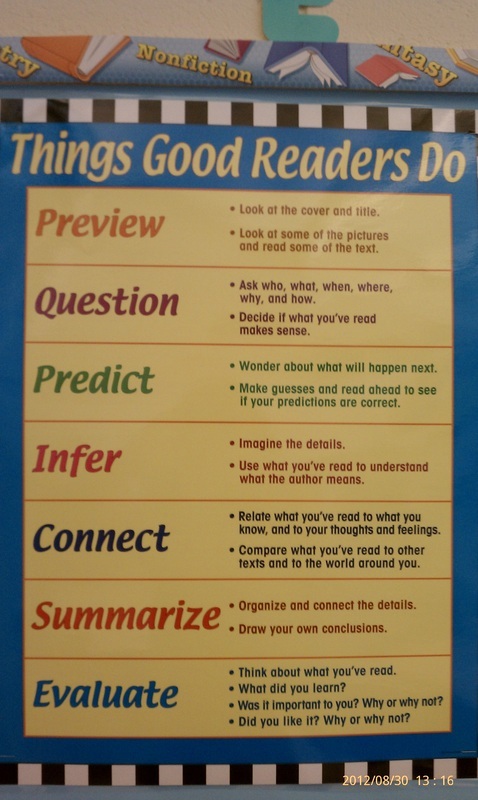 WHAT SHOULD I DO WHEN I READ? WHAT SHOULD I WRITE FOR MY RESPONSE? 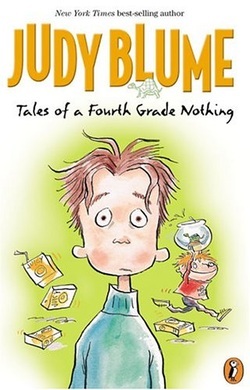 I just finished reading the book Tales of a Fourth Grade Nothing. I agree with Peter that Fudge is his biggest problem. Fudge seems to get all of the attention and this often makes Peter a little jealous. 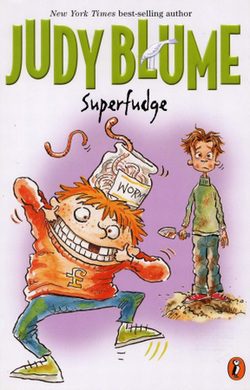 For example, when Fudge wouldn't eat Peter told his mom not to worry because he will eat when he gets hungry. His mother didn't believe him and took Fudge to different doctors. Peter's mom even made Fudge lamb chops and Peter had to eat stew. I don't think this is fair. She should have made it for everyone. Another example is when they are in the shoe store and Fudge has a tantrum, Peter needs to pretend to get saddle shoes just to get Fudge to calm down. Peter is right when he says "they use me to get to Fudge." However, Pete realizes that Fudge looks up to him because he wants to do everything that Peter can do. He always says, "Just like Pee tah." Remember to write what you are thinking!!! GIVE EXAMPLES FROM THE TEXT. Don't write a summary. 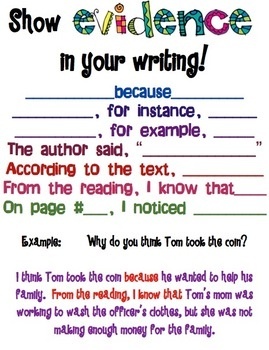 Use the prompts on the back of your page to help you. 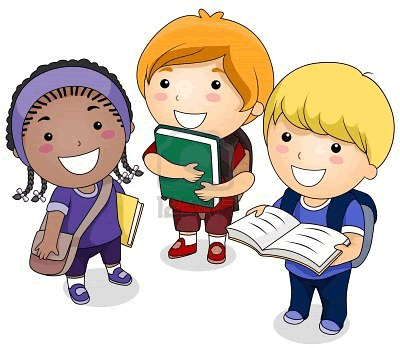 A summary is a brief or short paragraph that tell the most important parts/events of the story. Have you ever visited Yellowstone National Park? I just read Yellowstone National Park written by David Petersen. Yellowstone is located in Wyoming and became legally protected by Ulysses. S. Grant in 1872. There is a rock in Yellowstone called rhyolite, which is how Yellowstone got its name. There are thermal features such as geysers, boiling mud pots, fumaroles and hot springs. The wildlife in Yellowstone is fascinating. You will see elk, bear, bison, pronghorns, moose, and many birds. You might even see a wolf! So the next time that you want to go on vacation, read this book and plan your trip. As we read this book, we used our inferencing skills. We discussed how Peter was jealous of his brother Fudge because Fudge always received all the attention. Peter's parents used Peter to get to Fudge. For example, when they went shoe shopping, at the dentist, and at the toddle bike commercial. Did you like the end of the book? Why or why not? How do you think Peter was feeling about his brother when he was in the hospital? Explain. Do you like the name that Peter picked for his dog? Explain. Why did he pick this name? How do you think Peter's life will change now that he has heard the "good news"? Why did Fudge play hide and seek with Tootsie? Where do you think Tootisie is "hiding"? What do you think Peter will do about his "problem"? What will his mother do if she finds out? What do you think the "Another Something Wonderful is?